The skater brand's new Ultra Range are a step in a new direction. Vans, everyone's fave purveyor of pop punk-approved footwear, have just unveiled their latest line of shoes and they are, um, a little different to what we were expecting. Normally with Vans, we'll get the standard (and classic) black and white checkerboard design or a super-wide skate shoe but with their newly unveiled Ultrarange, the company are going down a more sporty route, effectively designing their own variety of gym shoe. 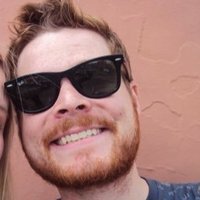 Pretty different right? We'll still take five pairs though. 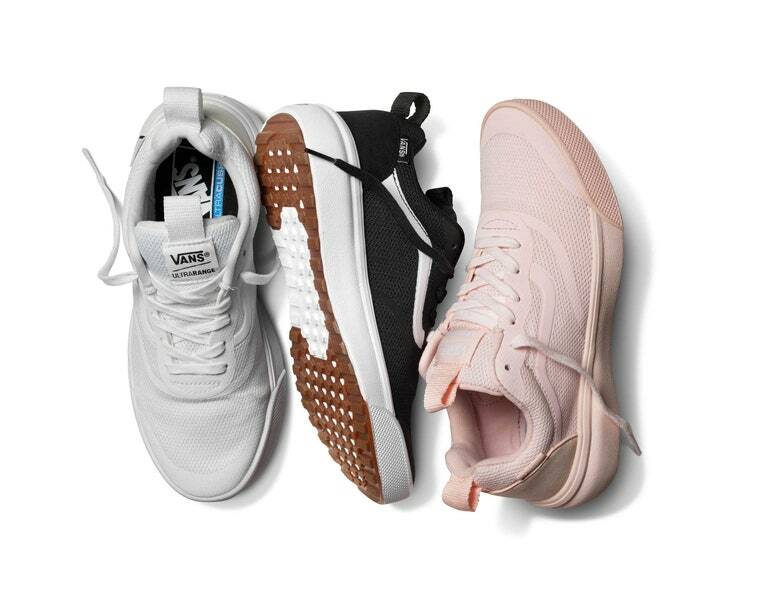 The range is available in white, pink, and black for women and red, black, and gray versions for men and can be purchased on the Vans official site for $80.